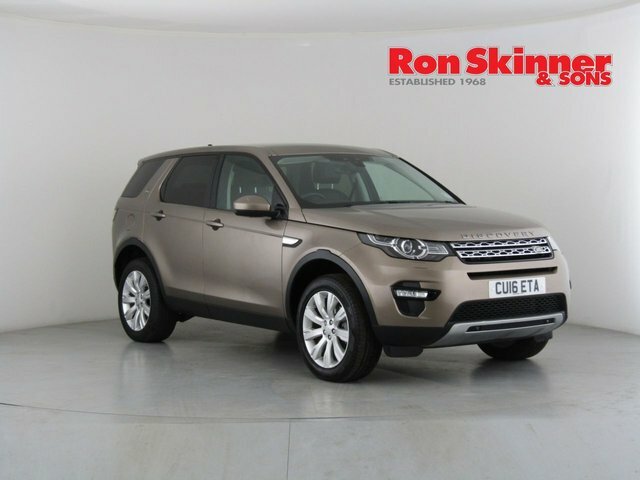 Searching for the best used Land Rover car in Tredegar? 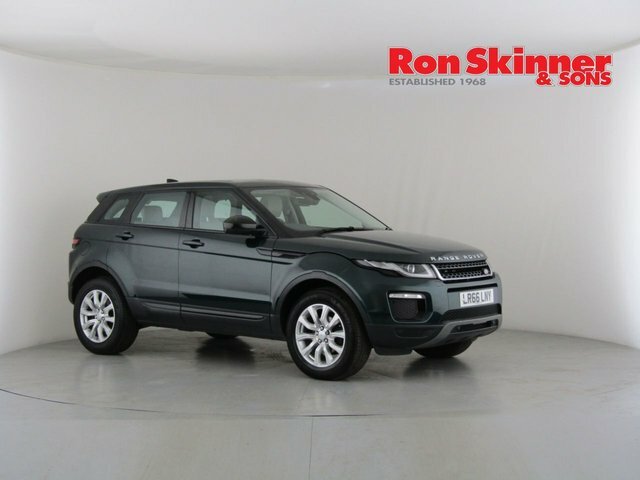 You've chosen the right place! 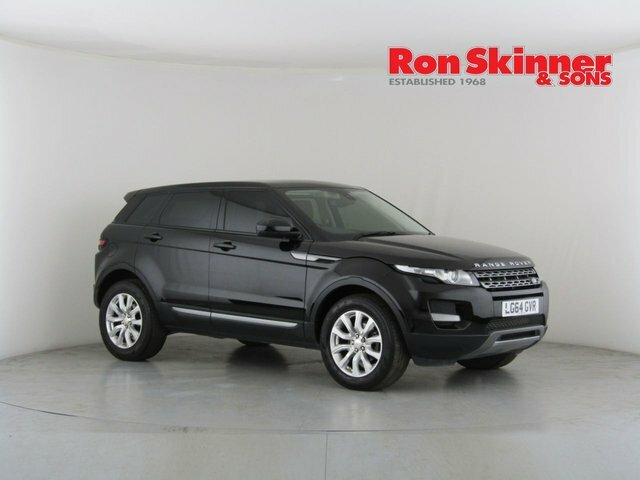 Ron Skinner & Sons has hundreds of used cars available, from a huge selection of major auto makers, at reasonable prices! 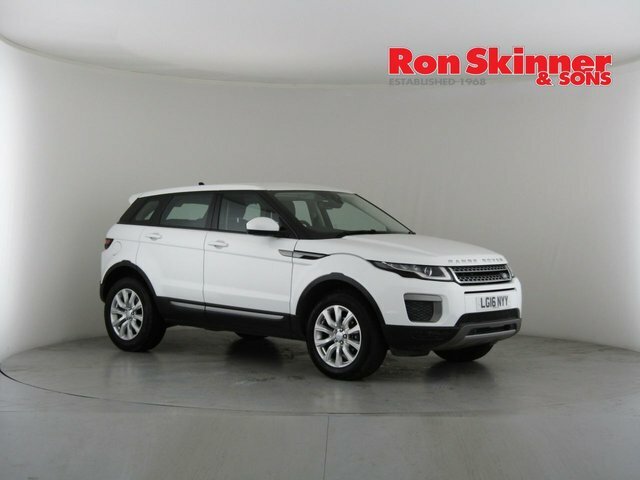 No matter whether you are looking for a compact car, a practical 4x4, or a luxurious saloon, we are sure that the ideal car for you is at Ron Skinner & Sons. 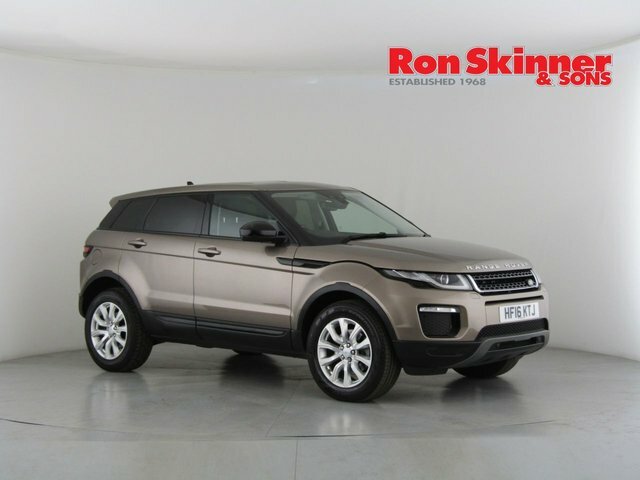 One markedly popular brand that we have in stock is Land Rover, and every vehicle we have from this well-known car maker is listed online, for you to view. 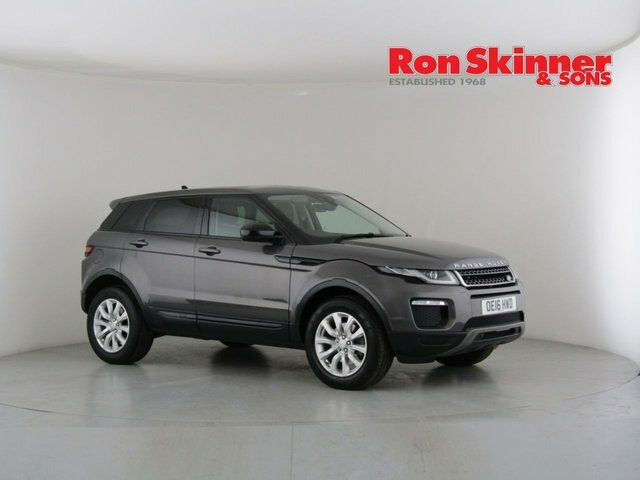 Alternatively, to view our current collection of used Land Rover cars in more detail, make your way to Ron Skinner & Sons as soon as possible!